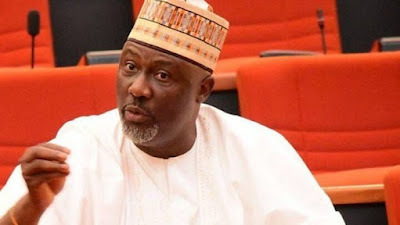 Melaye also said that the National Chairman of the APC Adams Oshiomhole, should be told there was no crown in the National Assembly for anybody to wear. Indications that the Senate might be reconvened before the October 25th adjourned date are growing by the day. The “reconvene Senate” proponents call attention to the need to approve the pending INEC budget for the fast approaching 2019 elections. Those opposed to the idea fear that it might be a ploy to unseat the Senate President, Bukola Saraki. He noted that Senate’s rule 12 is very clear that only presiding officers can reconvene the Senate. He said, “We adjourned properly to a date and time. In their myopic thinking they forgot the rules. He recalled that only a few days ago, the Court of Appeal ruled that the National Assembly has the power to set election sequence contrary to the thinking in some quarters. 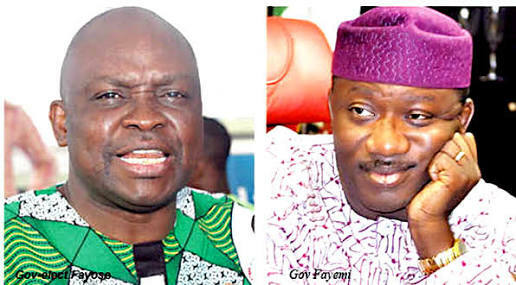 On majority in the Senate, he said that the PDP has clear majority.